There are plenty of luxury SUVs available, but the 2019 Land Rover Discovery Sport and the 2019 Acura MDX both top the list. However, when you compare the Land Rover Discovery Sport vs. Acura MDX, it comes clear why the Discovery Sport is the way to go. The Land Rover Discovery Sport starts at $37,795 MSRP, whereas the the 2019 Acura MDX starts at $44,300 MSRP. That’s a difference of $6,505 on the base trims alone. The top trim of the Discovery Sport starts at $46,795 MSRP, and the top-of-the-line MDX starts at $51,300 MSRP. 2019 Land Rover Discovery Sport: The Discovery Sport runs on a 2.0L turbocharged four-cylinder engine that delivers 237 hp and 251 lb-ft of torque. Its top speed is 124, and the max towing capacity is 4,409 pounds. 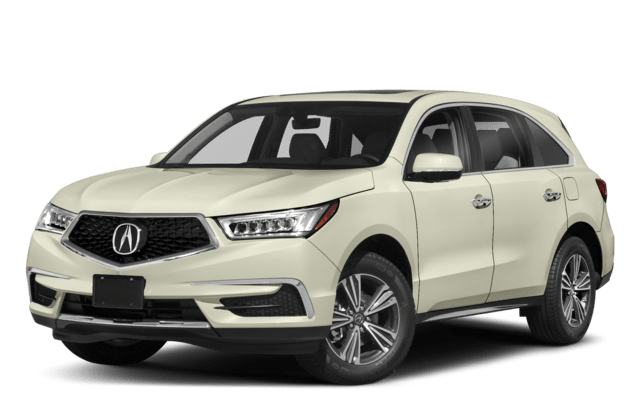 2019 Acura MDX: The Discovery Sport runs on a 3.5L direct injection V6 engine that delivers 290 hp and 267 lb-ft of torque. The max towing capacity is 3,500 pounds. While the Acura MDX may have a larger engine, it comes at a cost. And even with a more powerful engine, it still tows 909 pounds less than the Land Rover Discovery Sport. 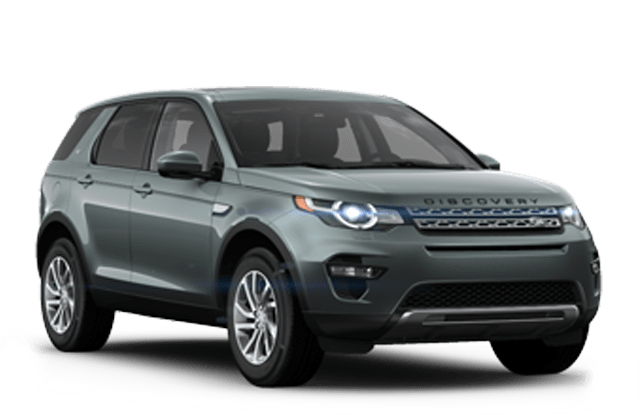 Ready to Test Drive the 2019 Land Rover Discovery Sport? As you can see, the Acura MDX might offer more power, but it’s more expensive, has less towing power, less headroom, and a less-powerful audio system. 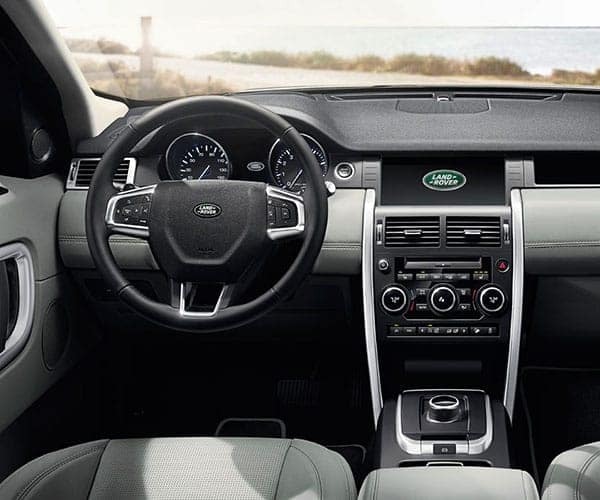 Learn more at Land Rover Charleston in Charleston when you contact us online or schedule a test drive to experience this luxury SUV firsthand.